Powered by strong government incentives, sales of plug-in electric cars in the Netherlands seem to exceed 15% market share in December and appear on the way to 20%. However, it will be hard to replicate such results after incentives ends (we believe with the end of 2013) and pre-order lists for some models dry-up. 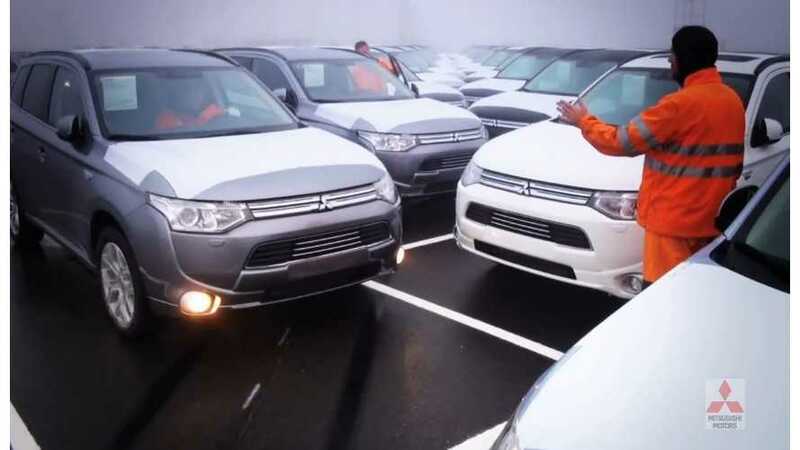 The absolute hit in the Netherlands is the Mitsubishi Outlander, which had 4,988 registrations in December and 12.7% market share. The bulk of them were PHEV, maybe even 99% like in November, which would bring several new world records. 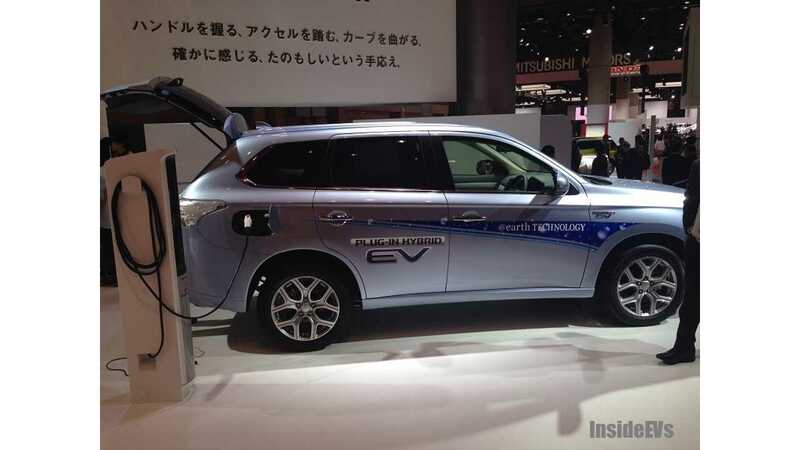 December results for the PHEV Outlander should be by about 2,000 units higher than the 2,736 in November. Update: 4,976 of the Outlander PHEV registrations in December were plug-ins. Anyways, Mitsubishi Outlander PHEV is number one in Netherlands for the second month in a row. Volvo V40 and Volvo V60 are second (2,158) and third (2,082) respectively with over 5% market share. Again we don't know how many V60 Plug-ins are among all V60, but it also could be most of them. Maybe 2,000? In second for plug-ins and #10 overall, we see the Opel Ampera with 703 registrations and 1.8% market share. Ending incentives probably also had effect on this model because average monthly sales for the year is way lower. In the whole of 2013, Opel sold just 2,207 Amperas. Then we have the Tesla Model S. Place #20, 578 units and 1.5% market share. YTD stands at 1,194. The numbers are falling along the table, but the rest of the results are still interesting. 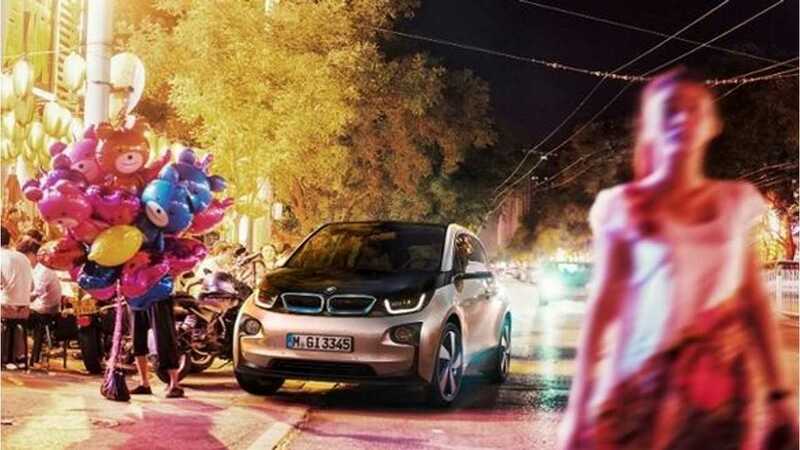 BMW i3 for example outsold Renault ZOE and Nissan LEAF. i3 had 225 registrations and 0.6% market share and this is the first significant month for i3, because YTD are at 252. Renault ZOE is now the third best selling fully-electric car. With 205, ZOE has 0.5% of the market. YTD is at 547. Nissan LEAF did not shine as bright this time with just 110 in December and 0.3% market share. 462 YTD. The last one that we have found is Citroen C-Zero with 21 units and 0.1%. 29 YTD indicating that even this car surged in December. We don't know have precise sales results for the Toyota Prius, which at about 1,000 units sold should have a few hundreds of the Plug-In version and maybe 1% of market share. We also don't know have electric smart orVW e-up! numbers yet. Summing it all up, all we see over 20% market share for plug-in vehicles, which mean that one out of five new cars has a charging inlet. The accurate number remains unknown at this time due to lack of data.